German sausage or two – it’s more Christmassy than having a snowy fumble with Mrs Claus. 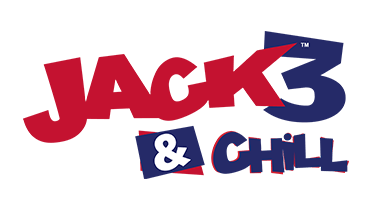 the historic Oxford University Colleges and children will be able to ride on a Victorian carousel. 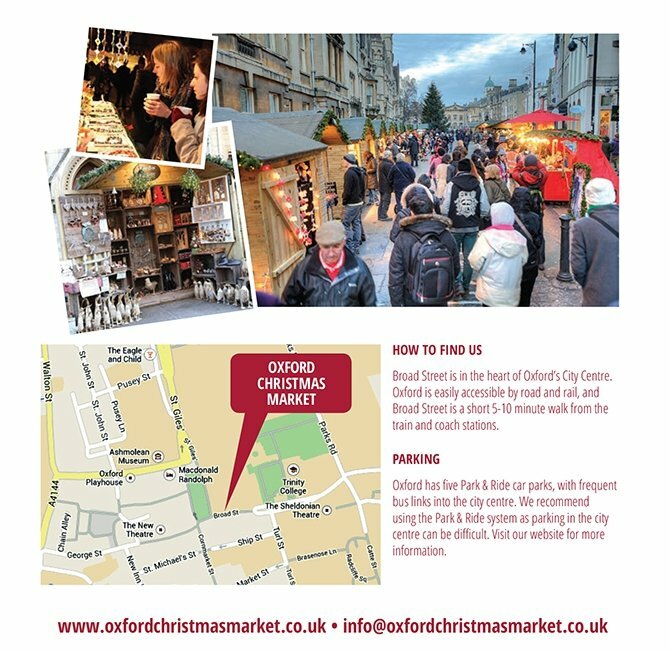 We look forward to welcoming you to the Oxford Christmas Market! And get ready to GET MERRY!